No Seder dinner to celebrate Passover is complete without matzo ball soup. 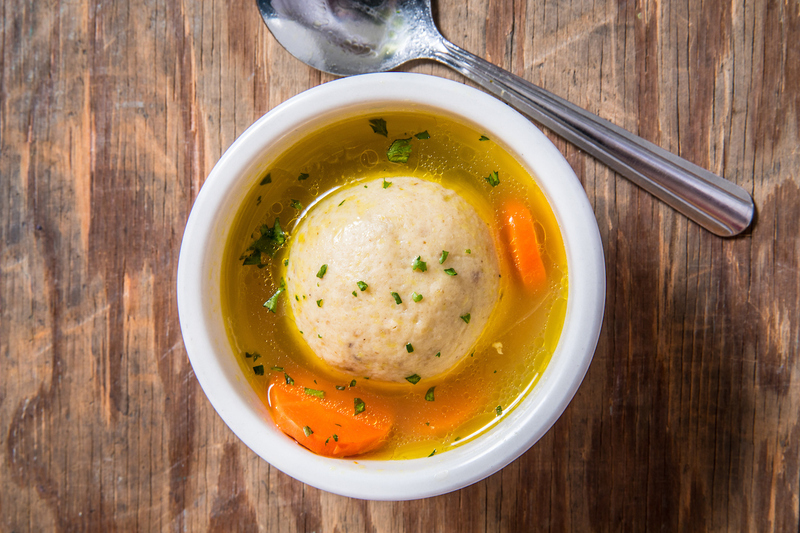 Usually made with chicken broth amped with carrots, celery, onions and plenty of fresh dill, it sports a plump dumpling forged from matzo crumbs. Though the roots of the iconic dish remain hazy, there’s no doubt it’s now a part of the pantheon of Jewish cuisine. 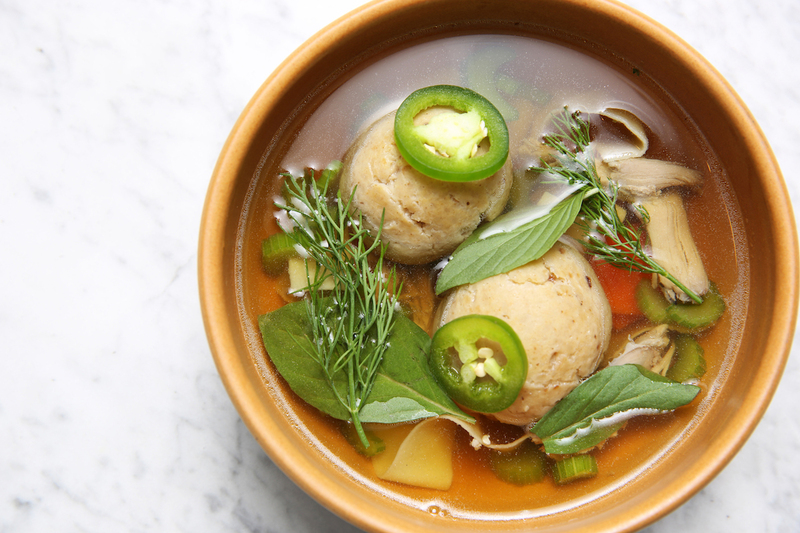 Dip your spoon into these seven matzo ball soups to get in the spirit of Passover 2018. 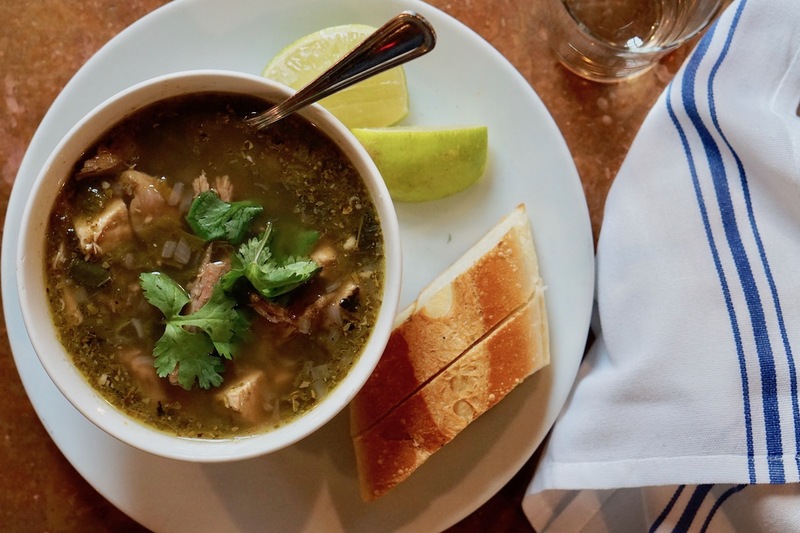 Chef Danny Elmaleh has Japanese and Israeli roots, which manifest themselves in his unique matzo ball soup. A couple of carby spheres sit in a duck and dashi broth inspired by kamo nanban soba. You could call it Jewish Zenicillin. Make a reservation at Cleo. The satiating rendition is made using grandma’s special recipe. No, they won’t share it. Trust us, we asked. Make a reservation at Tiny’s & the Bar Upstairs. Hawayej, a Yemini spice blend from Lior Lev Sercarz of La Boîte, adds earthen tones of cumin and turmeric to this stellar soup. 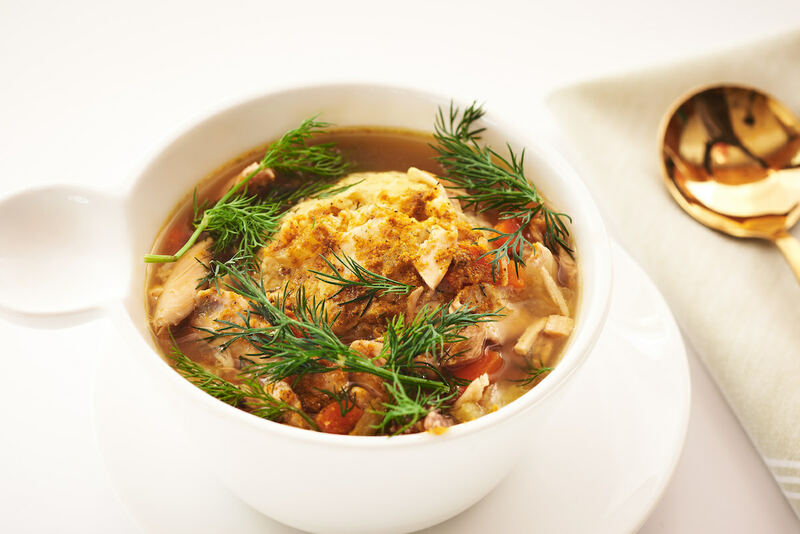 Its chicken broth foundation is chockablock full of roasted chicken breast, carrots, matzo balls, and sprigs of fresh dill. It’s totally understandable if you pick up the bowl to slurp up every last bit. Make a reservation at Our Fathers. Wanna be a baller, shot caller? 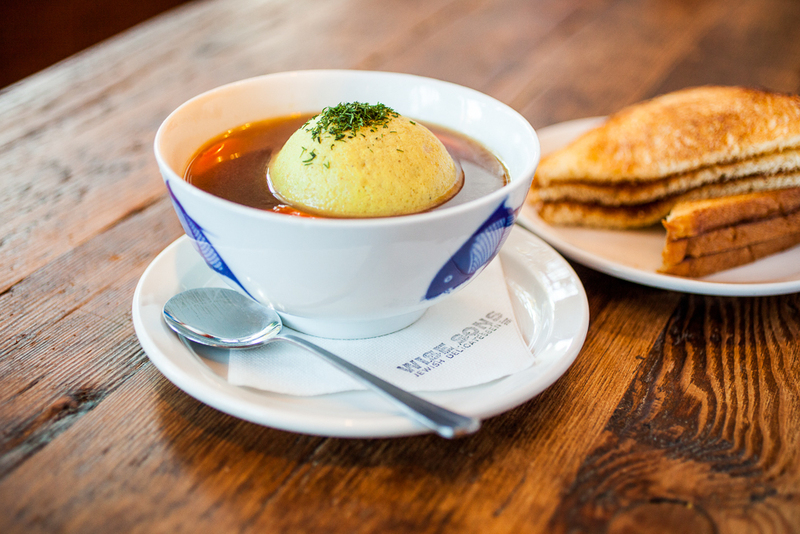 Order this hearty soup sporting an impressive orb of matzo. If you’re craving more carbs, there’s more matzo on the side. Make a reservation at Wise Sons Jewish Delicatessen. This is a mighty nice matzo ball soup. They keep it simple and straightforward, but it’s satiating and super satisfying. Purists will be pleased. Make a reservation at Mity Nice.